Get Together® at the Clarion Hotel in Portland, Maine! Located minutes from downtown, the Clarion Hotel offers the services, amenities, and quality of an upscale hotel at an affordable price! Our Clarion Hotel is a pet-friendly Portland hotel with over 5500sq ft of meeting space that is conveniently located only 2 miles from the Portland Airport and near the Concord Trailways and Amtrak station. Our hotel is walking distance to Thompson’s Point, an up-and-coming neighborhood with brewery, winery, distillery, museum and more. You can also enjoy other nearby attractions such as the Portland Museum of Art, Merrill Auditorium, the State Theatre, The Portland Expo, home of Maine Red Claws basketball team, Cross Insurance Arena and Hadlock Field, home of the Portland Seadogs baseball team. Whether you’re here for business, vacation, or social events our hotel gives you easy access to downtown Portland and its numerous breweries, art galleries, unique boutiques, restaurants, concert venues, sporting events and historic sites. The Clarion Portland ME is also conveniently located in the heart of Portland’s Medical District, where you’ll find Maine Medical Center, Mercy Hospital and other top rated medical offices. After a long day of travels, our renovated guest rooms are the perfect place to unwind and relax. 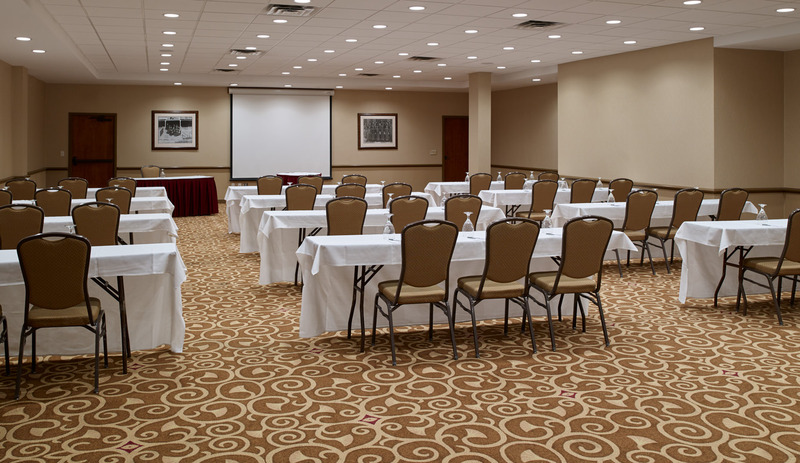 For corporate meetings, our location between downtown Portland and the airport and an easy commute to local businesses makes the Clarion Hotel the place to meet. Let us take care of your family, friends, and colleagues! 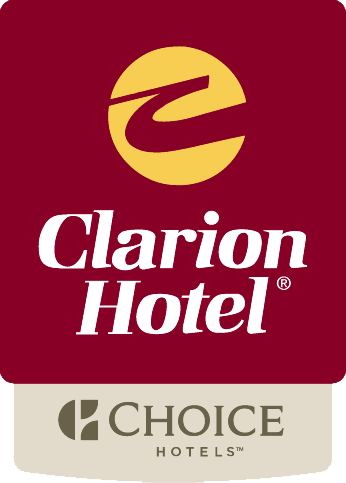 When making group accommodations in Portland, Maine, we invite you to stay with us at the Clarion Hotel. 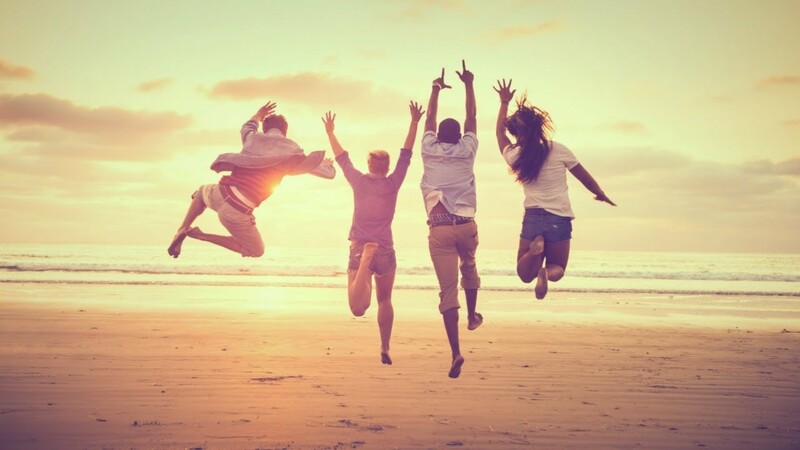 Our value-priced rooms are perfect for group travelers looking for an upscale hotel without paying the high prices. 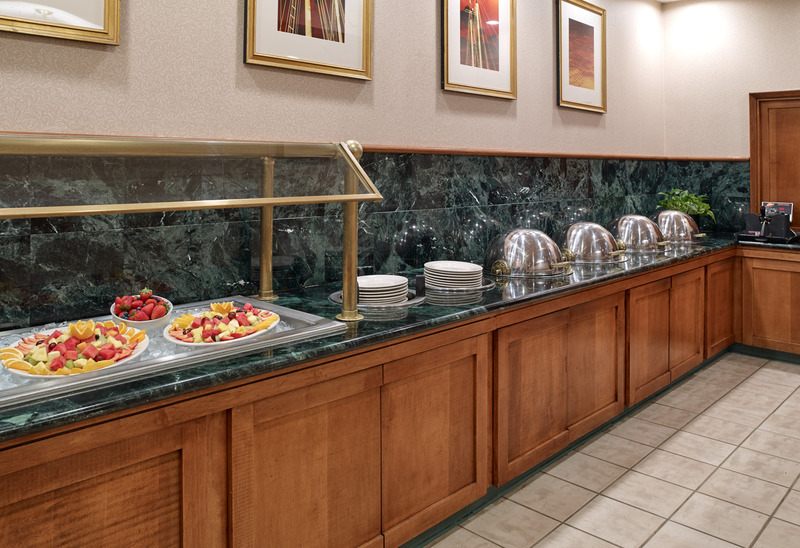 A full American breakfast buffet is offered each morning in our Pete and Larry’s restaurant. Escape for the night, the weekend or the week. At the Clarion Hotel we have the right package and specials for any of these occasions! The staff at the Clarion Hotel in Portland, Maine would like to work with you to plan your special and unique wedding reception. The Clarion Hotel Airport Portland will put you right in the heart of the Greater Portland area. Portland, Maine is a favorite travel destination for visitors from around the world. Let the Clarion Hotel – Airport, Portland be your home away from home for your next military reunion. Reunion friendly, our hotel is serviced by patriotic professionals giving high quality service with a smile. There are a number of spectacular events taking place throughout the year in Portland, Maine! The Clarion Hotel Airport Portland is located near downtown with easy access to these events.. The Clarion Hotel Airport Portland is proud to partner with the local area colleges, hospitals and corporations in our neighborhood. 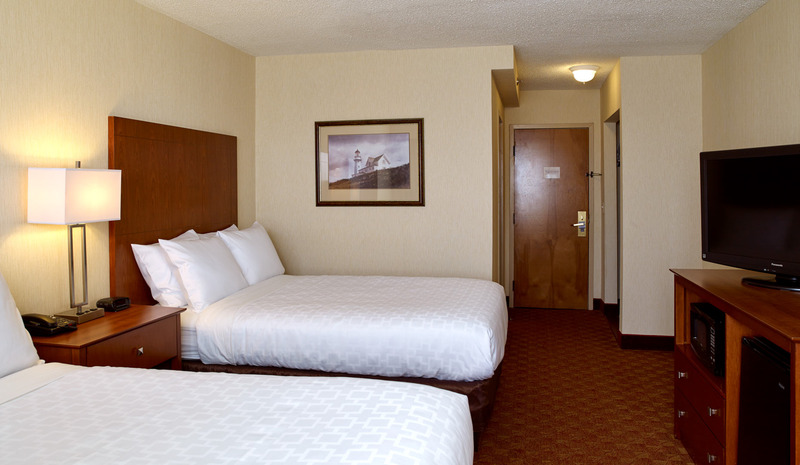 Offering comfortable and recently refreshed rooms we are priced for value! Our highly anticipated interior renovations have begun! We will be working in our public space and then moving into the guestrooms. We will certainly do our best to keep the construction disturbance to the very minimum and all our amenities will remain open for your use during your stay. When you check in you will be updated as to what area we are currently improving. We thank you for your patience and understanding during this time of progress and for the work that is done for your future comfort at the Clarion Hotel.